Since I've been blogging for around the last 6 months, I rely on a few applications to make my life that bit easier (blog life that is not real life!) Anything that keeps my photos organised and looking great is a must for me, so I'm sharing my top 5 with you! If you're limited on storage space on your computer or if like me don't like faffing around with external hard drives & USB sticks then download Dropbox. You can access it off or online from your computer as well as on your smart phone, allowing you to access your files securely from different locations. I save all my edited photos on there and you can download them full res where ever you are. You can also create folders to keep everything organised. Plus it's free - sorted. I rarely get good natural light at home so it's a real struggle to get well lit photos. If my photos need a boost I use the Curve tool in Photoshop. I am rubbish with Photoshop but this tool is relatively straight forward to use and makes such a difference. It allows you to adjust the colour and tone of the image, as well as add light and contrast. Once you've uploaded your image, select layers from the menu, click on create adjustment layer and select curves. A little grid pops up and by adding points on the grid, drag the line to adjust the image to your preference, but keep it balanced otherwise you'll loose the colours and it'll look washed out. I know this may sound a bit confusing but there are lots of great in depth tutorials online to use as a step by step guide. A recent discovery is the Fotor app which is available to download from the iTunes app store as well as on Android and iPhone devices. If you want something a bit fancier than iPhoto then you're spoilt for choice here. There's also a tilt shift setting, which is super easy to use to add depth of field at a click of a button - you can see it applied on the top photo of this post. There's also a whole range of standard editing functions such as exposure, contrast and crop. I like using the filters, which you can see in action below - the unedited image is in the middle and the edited image below. Back into Blogger, click on the HTML button, which is next to the Compose button in the top left hand corner. Paste in the HTML code and your image should pop up uncompressed, you can also adjust the width and height as well to your liking. Pros - you get beautiful full res photos, cons - it's a b*tch (excuse my french!) to load up the images on a web browser and photos don't always load up quick enough on bloglovin. So I only use this if my photo look terrible compressed otherwise I can live with most of them. Another free and user friendly website is Picmonkey, which is great for creating blog banners and headers. 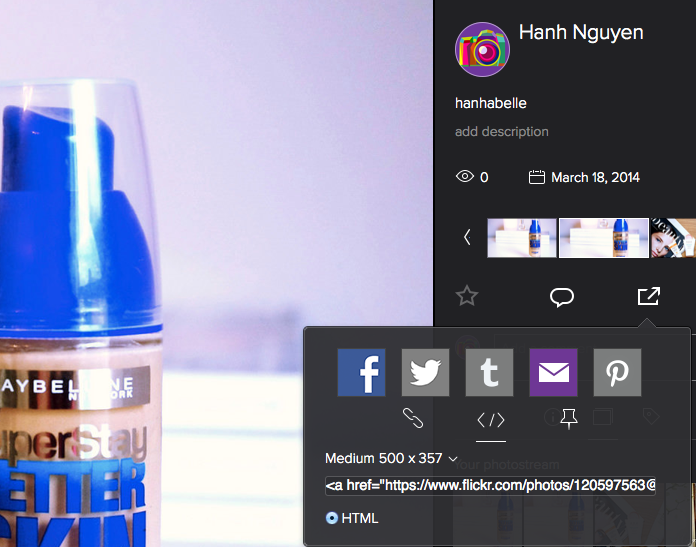 I use it primarily to watermark my photos. It's super easy to use with a wide variety of fonts, which you can change the size and opacity of the text. What photo applications do you use? Thanks for sharing! Very helpful post. I find myself playing with the Curve Tool when I edit my photos too - the places with good natural light rarely have the right background at my place haha. Time to move some furniture around? For editing I use Aperture 99% of the time, where I've also added a few presets to use as filters (I love that I can still adjust everything about them after I've applied them to a photo). I find that it has everything I need. I will occasionally use Pixelmator or Photoshop Elements, but it's a very rare occasion. These are great tips! Going to download Fotor right now - I've been on the hunt for an app for my laptop to add tilt shift and filters to photos, I definitely find iPhoto limited in that department. Photoshop is my main editing tool...but I agree, it's super complicated so I'm always on the hunt for new tutorials. I need to checkout Picmonkey, I've been meaning to start watermarking my pics for quite some time now! Thanks for sharing this. I photograph everything with soft box lighting and my camera is the most basic kind of point-and-shoot, so I absolutely need all the help there is. I know what you mean about the right background, I have a tiny corner in my room where the light comes in! I used to have Aperature but my Macbook is super old and wasn't fast enough to run it, but I remember liking the filters and settings as well as being about to store all my photos on there. I know it's so handy to create that effect, I really think iphoto needs an update! Great tips! I'm using my iPhone at the mo and I can't wait to get a proper camera! My pictures look terrible. I'm not sure whether it's because I'm using my phone or because I need to play around with the settings a bit more. Do you have any tips? 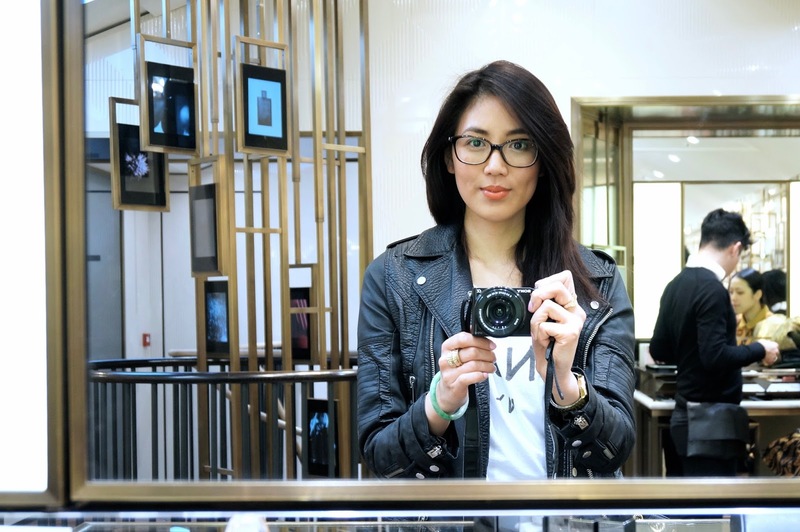 Hi Tara, ohh what camera are you planning to get? I know it can be tricky to get good photos with smart phones but my main suggestion would always shot with lots of bright natural light instead of the flash. There's also lots of great editing tools to make sure you photos look better such as picfx, vscocam & afterlight. OOO thakns for these suggestions! i've just been using iphoto since my photoshop trial ended :( so lame. you're welcome, iphoto is quite limited think they need a update! Oooh these look great! 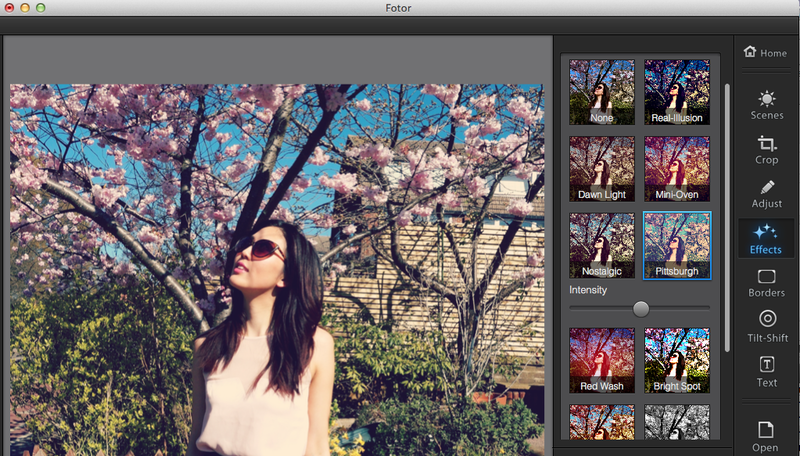 I think I need to check out Fotor - I'd love to have Lightroom, but can't afford it yet. For Instagram and iPhone blog photos, I use VSCOcam which I love. Hi Amy, I know I would love Lightroom too but making do with the freebies!